Successfully established for over 21 years, The Wigan Beer Company has an extensive customer base reaching to every corner of the North West. As a fully registered and HMRC approved wholesaler we guarantee a friendly, efficient service and exceptional quality support. 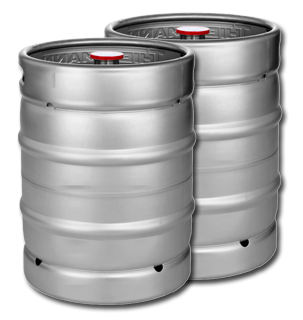 As a nominated wholesale partner to all major brewers we provide free brand and technical service support for all of our products including beers, wines, spirits and soft drinks along with bar snacks, line cleaning products and beverage dispense gas. The Companies growth has been achieved through building successful long term trading relationships with its customers. We put our customer’s needs first and ensure that they receive regular representative contact with one of our dedicated account managers to ensure that you are well looked after and receive that extra level of service that only a local wholesale supplier can provide. Please feel free to contact us by telephone or email to speak to one of our telesales team today. © 2019 Wigan Beer Company Limited. All rights reserved.